The Undergraduate Student Advisory Committee is charged to advise the Global Health Program on issues related to undergraduate education, including but not limited to courses, curriculum, instruction, student involvement opportunities, research opportunities and student programs. 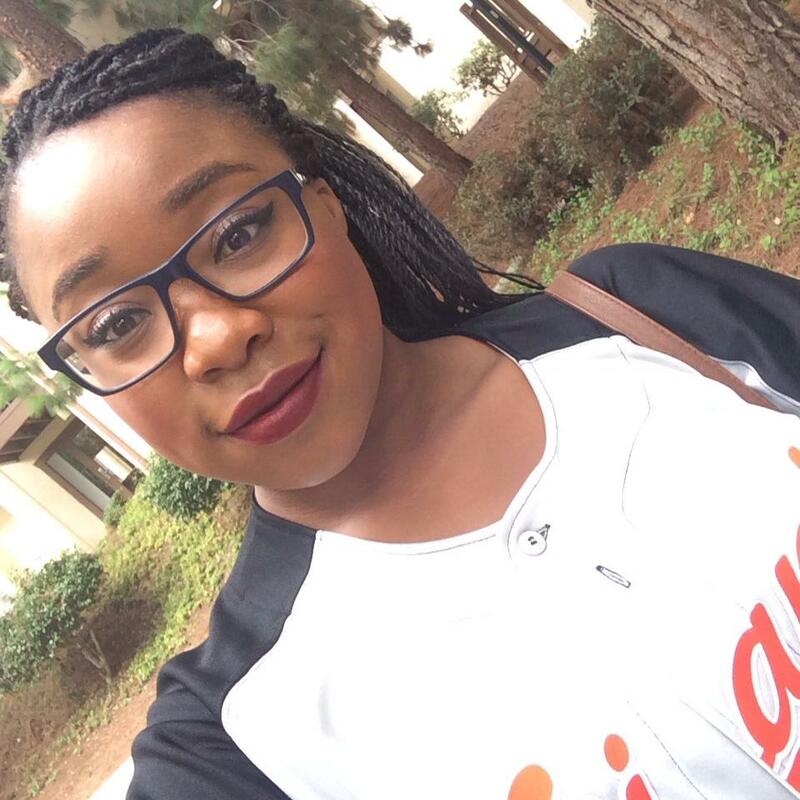 Cortni ('19) is a Global Health Major with a minor in Communication. Field Experience: I completed my field experience through the SHA Program, which is a volunteer peer health education program. I am trained to educate other students about health issues and concerns through educational workshops, events, and campaigns. Random Fun Fact: I greatly enjoy working with high school students. I plan and help facilitate access programs to help students get into college. 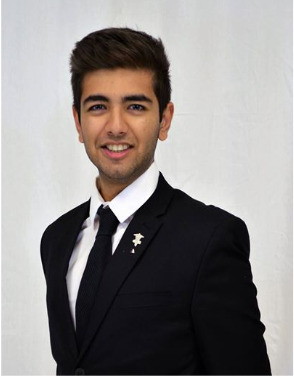 Kishan ('20) is a Global Health major. What Global Health Issues are you passionate about? I am really interested in Mental Health, both on the neurobiological side and the health policy side. Random Fun Fact: I was born and raised in New Jersey! 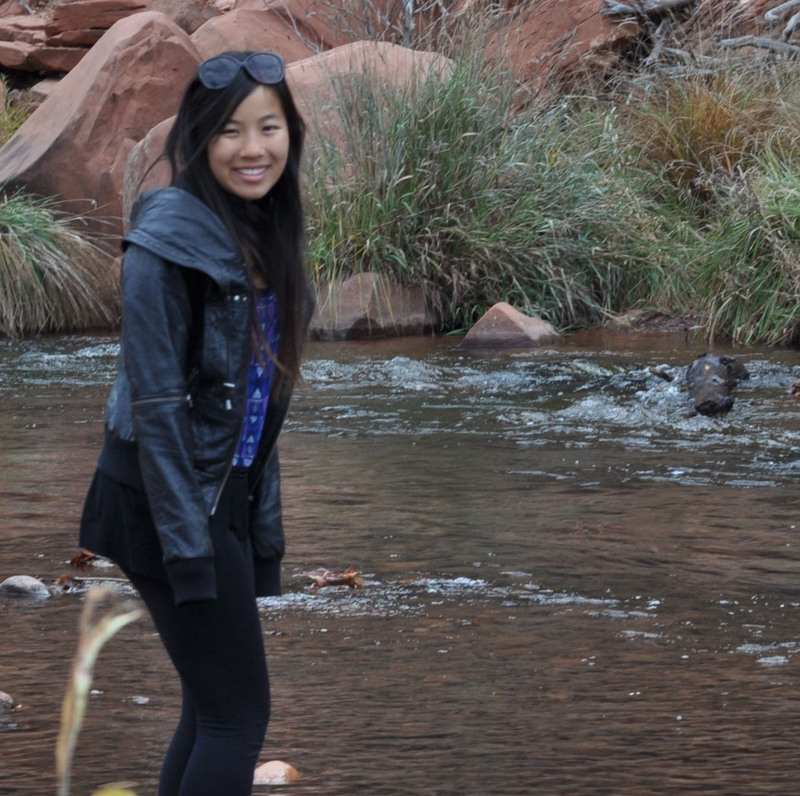 Anh ('19) is a Global Health and Public Health Double Major, with a minor in Science, Technology and Society. What Global Health Issues are you passionate about? I am very much interested in incorporating studies towards pragmatic health policies and solving health issues. More importantly, I ultimately look forward to contributing to leveling health disparity and serving marginalized groups, as well as generally approaching global health through a social justice perspective. As of now, my focus is exploring health through a critical gender studies perspective. Random Fun Fact: I am desperately in love with diverse, speculative science fiction! Christine ('21) is a Global Health major with a minor in Music. What Global Health Issues are you passionate about? Currently I'm interested in women's health and empowerment along with refugee health. In terms of a career, I'm interested in working for a non-profit organization or in the policy sphere designing and implementing interventions. Field Experience: As part of the Break Away Global Service (BAGS) organization in ERC, I traveled to San Ignacio, Belize to work on the construction of a transitional foster care home. Once the home is completed, it will serve as a safe space for young women ages 16-21 who are finishing higher education or vocational training. Random Fun Fact: I have a collection of over 600 pencils from around the world! I've been collecting since I was 5 years old! We meet 1-2 times per quarter and represent the Global Health programs at events such as Triton Day and Welcome Week! We also work on Global Health spotlights for the blog and are involved in program event planning. Applications are sent out during Spring Quarter for the following academic year. Michelle Bulterys is currently a researcher at Stanford Medicine. 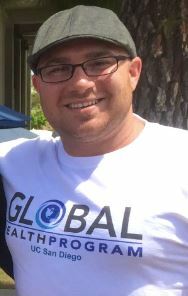 Jarrod Ekengren attended Colombia School of Public Health in Fall 2016 and received his Masters in Public Health. 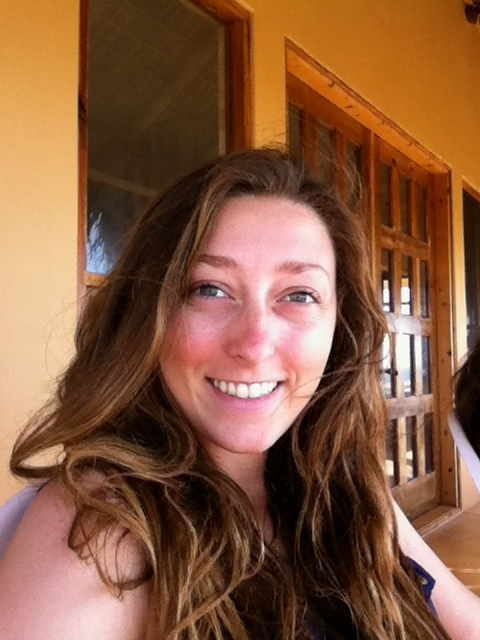 Emma graduated with a Global Health Major and Biological Anthropology Minor with a passion for adventure, whether it be swimming in the ocean, hiking, stand up paddle boarding, watching the sunset or traveling the world. She is passionate about Maternal/Child Health, Mental Health, and the Socio-anthropological perspective on the health of diverse populations. 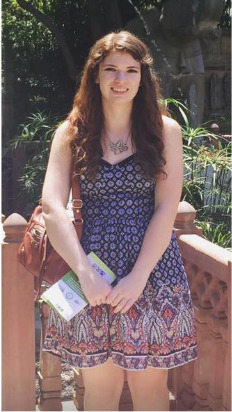 Emma is currently attending Emory University and willl receive a Master’s in Public Health in Global Health with a focus in sexual and reproductive health. Ashley graduated with a Global Health Major and International Studies Minor. Ashley likes to blog and tweet about the latest social justice issues. Ashley is passionate about International health law and health disparities affecting marginalized communities. During the summer of 2015 Ashley went on an Alternative Breaks trip to Phnom Penh, Cambodia where she undertook direct service by caring for children with disabilities and underprivileged youth. 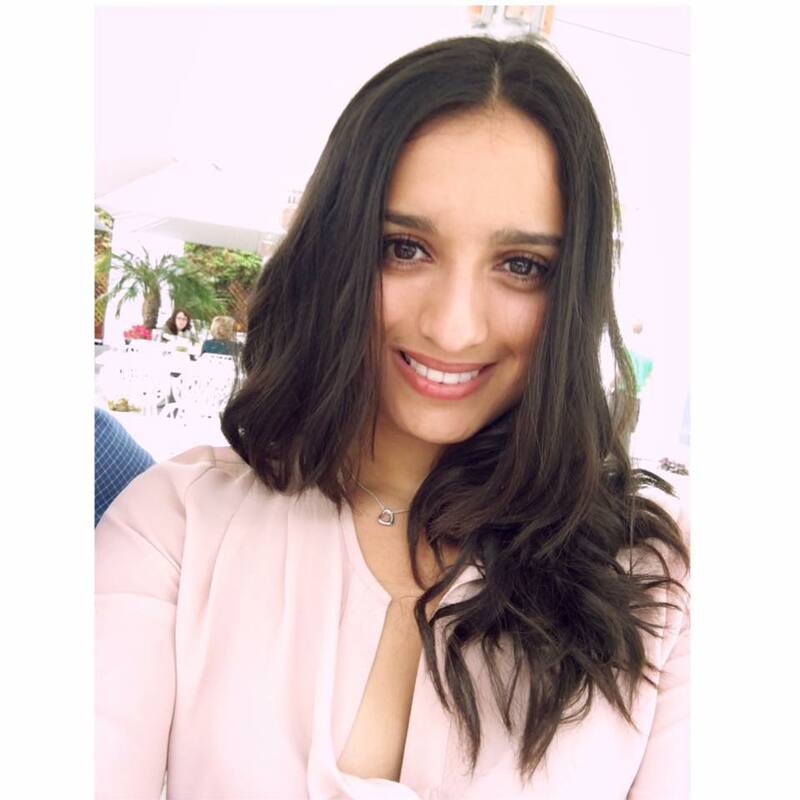 Yazmin graduated with a Global Health and Physiology & Neuroscience Double Major. When she is not head first in a book she enjoys surfing, boxing, running and traveling! Yazmin is most passionate about Mental Health, Refugee & Immigrant Health, Food Insecurity, and Water Safety. 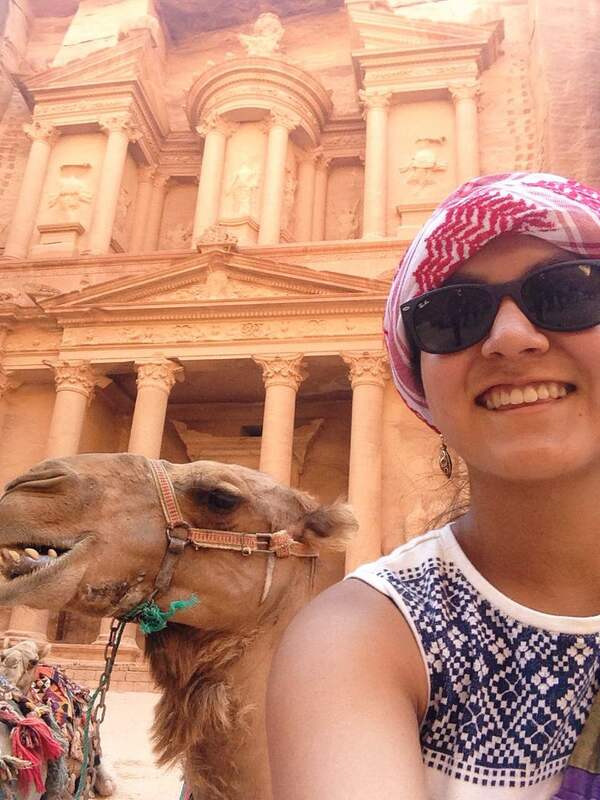 During the summer of 2015 she went with UCSD Global Seminars to Amman, Jordan to complete her field experience. Kristiana graduated with a Global Health Major and Urban Studies and Planning Minor. Kristiana is currently working as a Planning Assistant for a Bay Area urban planning firm that specializes in creating and enhancing trails for hikers, runners, bikers, and equestrians. She merges her love for fitness, health, and urban planning into her work. She plans to apply to graduate school for urban planning while specializing in environmental health..
Anahi graduated with a major in Biochemistry and Cell Biology and a minor in Global Health. 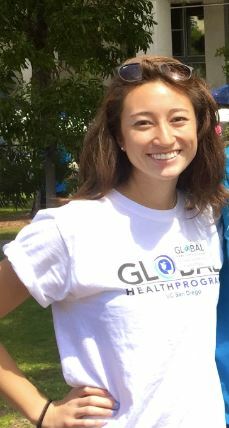 She is most passionate about medicine in underserved areas, and she studied abroad in Thailand and Cambodia during her time at UCSD. Anahi is currently pursuing a Master of Public Health at UCSD. Alice graduated with a double major in Human BIology and Global Health. Alice is most passionate about mental health, epidemics, healthcare in conflict zones, and preventative education and policy. She is currently attending Northwestern University - Pritzker School of Law to pursue an MSc in Law. This opportunity is Co-Curricular Record (CCR) Approved! Your hard work outside of the classroom deserves to be recognized. UCSD now has a Co-Curricular Record, which recognizes your involvement and skills developed on an official, validated record signed by the Registrar of the university. You’ll be able to highlight the skills you developed, which is great when you’re meeting with potential employers or applying for graduate/professional programs. Interested in becoming a Global Health Program Advisory Committee Member?